There is no single habit that will have more impact on your health and well-being than changing how you eat. 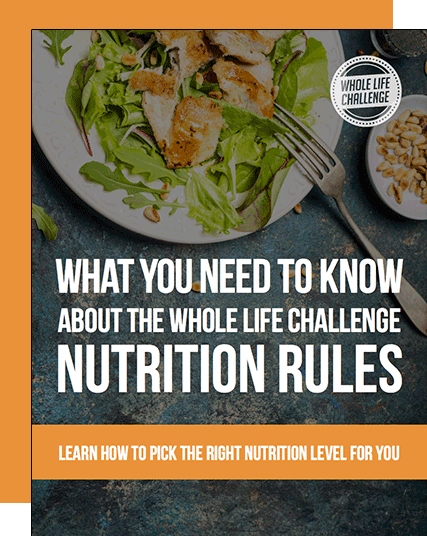 To set you up for success, we've put together an eBook that breaks down the WLC nutrition levels, and gives you the tools and information needed to select the approach most appropriate for you. Fill out the form below to receive the eBook!